It’s been a long day of adventuring in Chicago to celebrate St. Patrick’s Day. 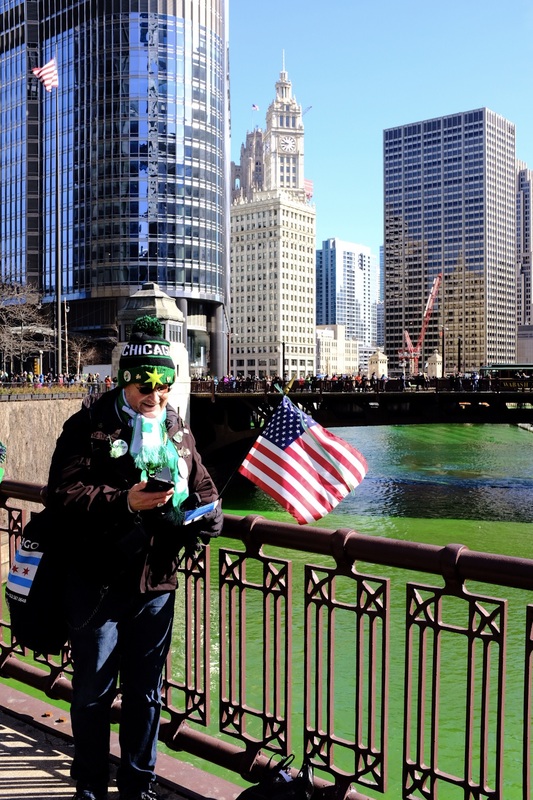 From a green river to ridiculous Leprechaun suits to S&G skillets to Breaking Bad interludes to Bad Apple glory to children Irish step-dancing in a dive bar…it’s been pretty great! I love coming back to Chicago and visiting friends and the old favorite locations. I know it sounds cheesy, but on days like today I feel so much gratitude towards the world and all the people in my life. I didn’t take many pictures, but I’m glad I had my camera with me the whole day to document a few of today’s special moments.